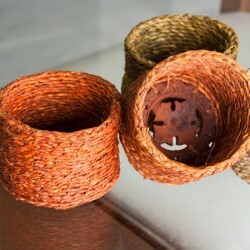 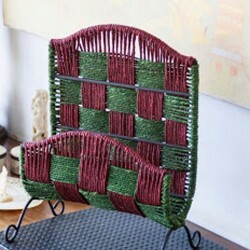 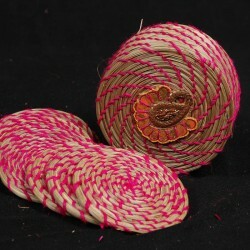 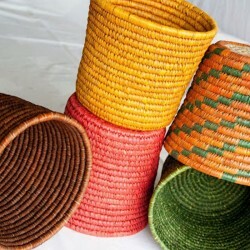 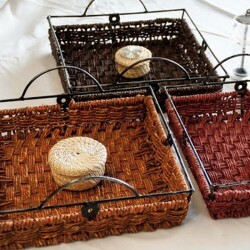 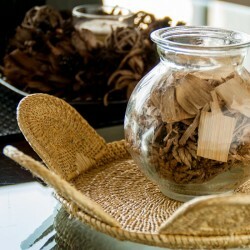 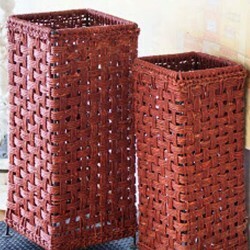 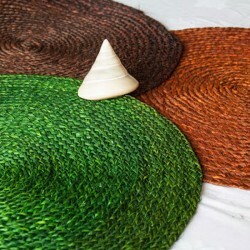 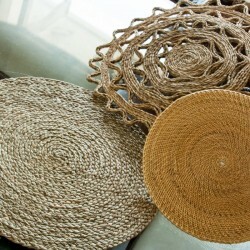 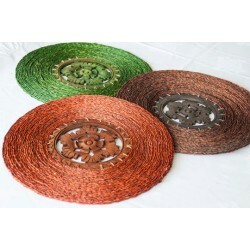 These simple yet elegant decorative pieces, made of CANE, is handcrafted by rural artisans of north .. 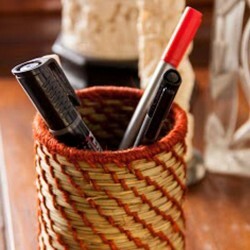 This simple yet elegant decorative piece. 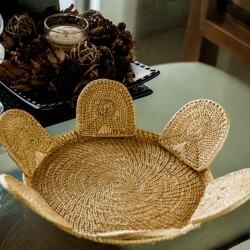 Made of golden grass. 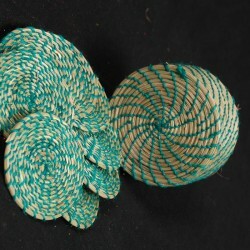 The stem is golden, h..